How to save an Object in database using Hibernate Framework through Annotations ?. Program to demonstrate how to save an Object in database using Hibernate Framework through Annotations. 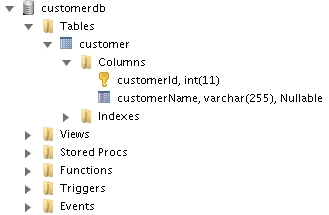 A simple POJO class (model) Customer.java, whose object we want to store in database using Hibernate. A simple test class to run and save object into database.